William James Adams (also known as Will.i.am) has many talents to his name. He’s a rapper, singer, songwriter, and DJ to name a few. The now 42-year old is most recognized for being a member of the hip hop foursome The Black Eyed Peas. They have all achieved no. 1 status on UK charts. Their latest album release ‘The Beginning’ reached the top 10 in over 10 countries worldwide in 2010. In terms of recent projects, the group are currently teaming up with Marvel, working on a comic book series featuring the members as main characters – a world away from music. Will.i.am has also been working as a judge on The Voice UK for several years now as well as The Voice Kids. In addition, he is known to have a bold and eclectic sense of style which we all love. Lets check out some of the star’s best looks from 2017 so far! The first look is a good one! A monochrome print shirt is a great look especially with the accompanying trilby and standout specs. The zig-zag pattern featured on the garment is a unique way to jazz up a plain white shirt. What a cool look from the star! 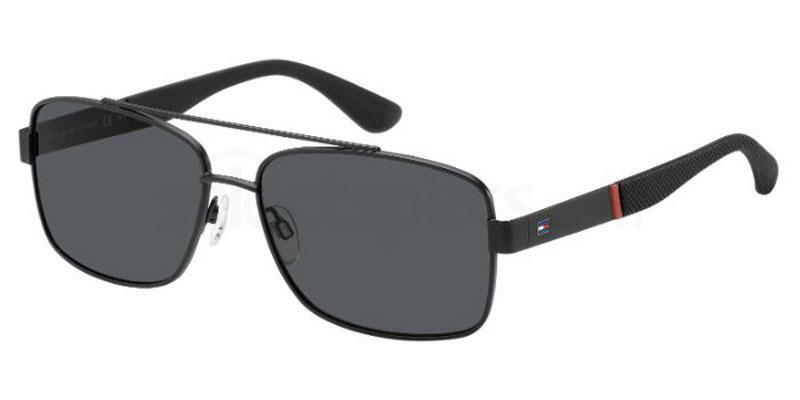 Steal Will.i.am’s style with this similar pair of Tommy Hilfiger TH 1455/S‘s from us. This is definitely more of an understated look from the star. 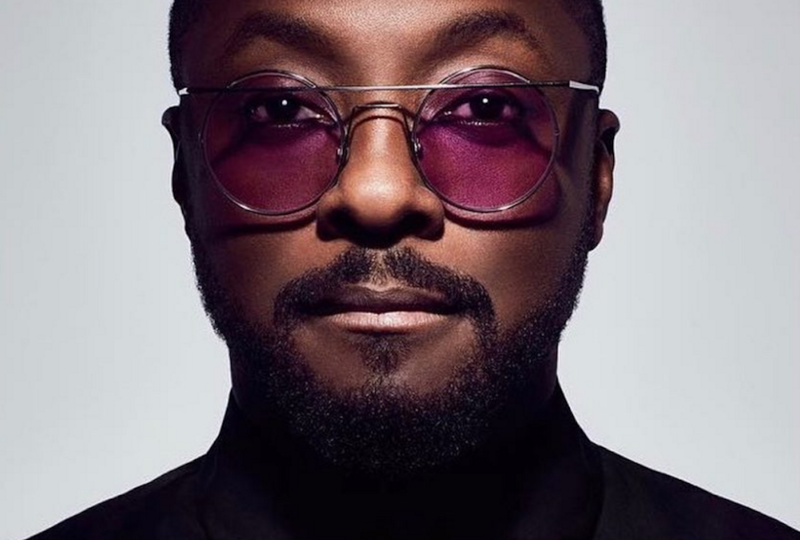 In this shot, Will.i.am is sporting a plain black turtleneck top which appears to be extremely flattering and well fitted – very appropriate for the ever changing weather! In terms of accessories, he has opted for this epic pair of sunglasses which totally look the part. 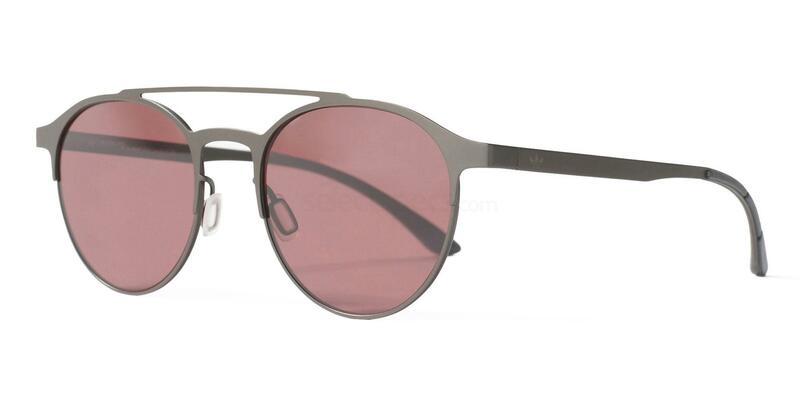 Check out this pair of similar Adidas Originals AOM003 specs from our store. Will is clearly having a great time hanging out with fellow musician: Charli XCX. In this shot, he is executing a different sort of style. He has paired a loose fitting matching grey tracksuit with some funky trainers. Choosing to have more of a rocky vibe, Will.i.am styled it with a pleather jacket, cap, and a blacked out pair of unique specs. What a great way to style an otherwise uninteresting ensemble. 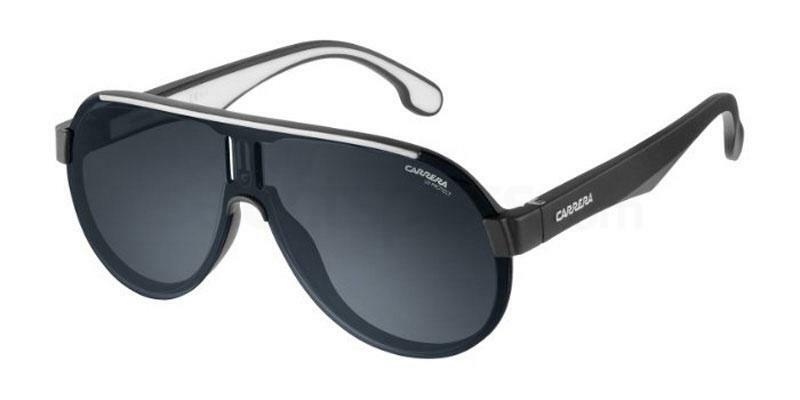 Steal a portion of Will’s look with these Carrera CARRERA 1008/S‘s. Last week at #LFW with the exquisite @elliegoulding. The next look features Will.i.am in a London Fashion Week shot accompanied by fellow superstar, Ellie Goulding. He is sporting a layered look here, featuring a knee length shirt with a standard tee underneath. Styling it up with a Middle Eastern inspired bomber jacket, some rolled up grey jeans as well as a standard black trilby gives Will.i.am an interesting looking ensemble. We are digging the look! 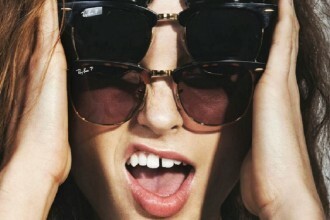 This pair of awesome coloured specs makes the outfit complete. 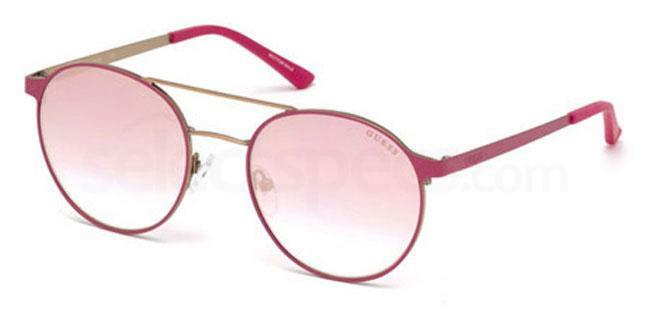 Have a peek at these similar Guess GU3023‘s to complete your look. We're seeing double. @iamwill's @madametussauds figure is now live! This is the last and final look from the star. Will.i.am has been pictured with his newly created wax figure at Madame Tussauds. He is wearing an effortless look here, with this all black attire. A black tee and bomber jacket ensemble is a classic look which has been vamped up-to-date with a statement hat and glasses combo. 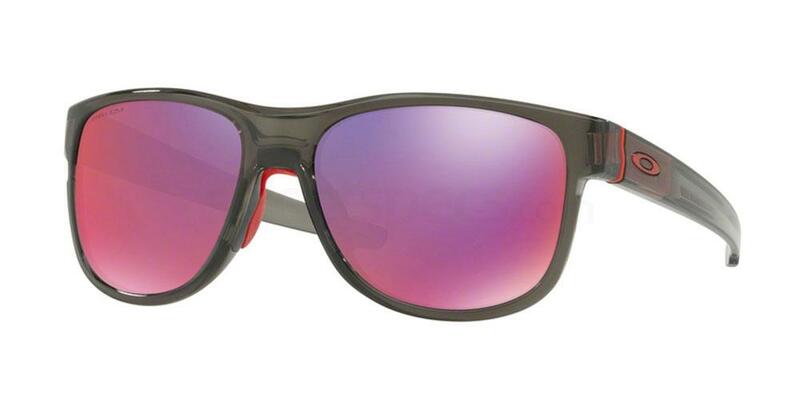 Check out this similar pair of Oakley OO9359 CROSSRANGE R specs from us.